At MaRS, we’ve seen a growing number of local startups using AngelList and have been encouraged by the early results, so we thought it would be worthwhile to convene a group of local startups and angels and let them hear from Naval directly, how to “rock” the angel list. On March 5 Naval will give a 30- to 45-minute presentation (via live videolink) on how AngelList works and how to get the most out of it. Then, he’ll take questions from the audience. 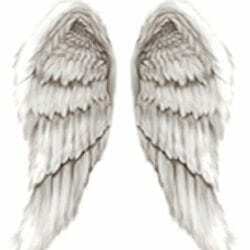 Afterward, we’ll continue the discussion about AngelList in particular and about angel rounds in general. Space is limited and tickets are free, so we expect it to fill up fast.